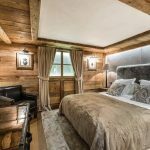 Luxury Chalet Sisters located in one of the most exclusive areas of Bellecôte, Courchevel 1850, combines the authentic Alpine architecture with the refined contemporary style, creating a special atmosphere that makes every visit a unique experience. 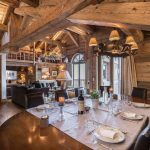 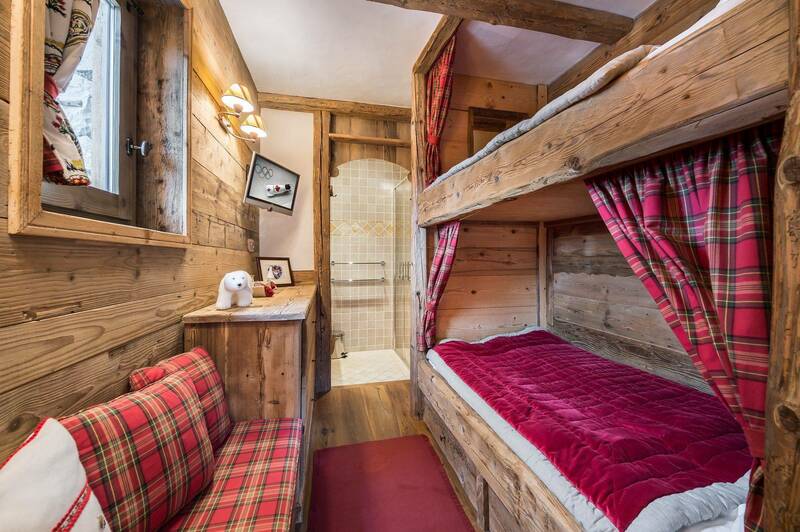 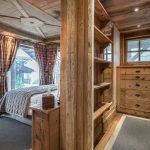 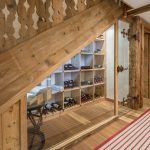 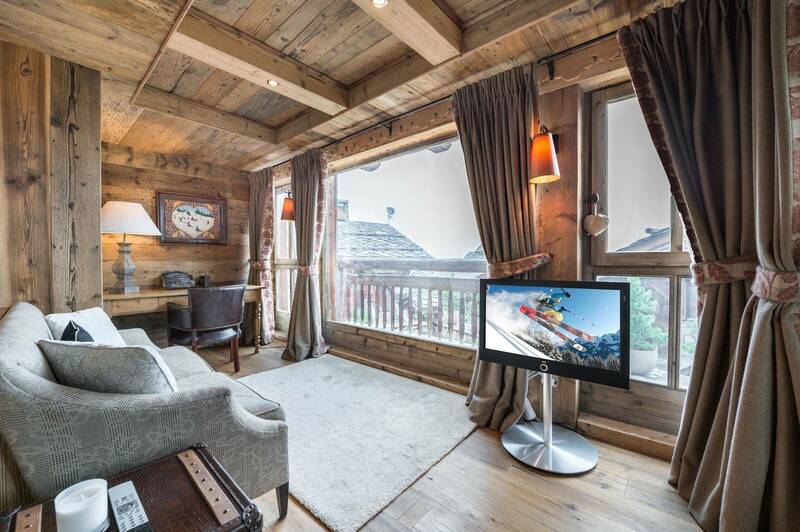 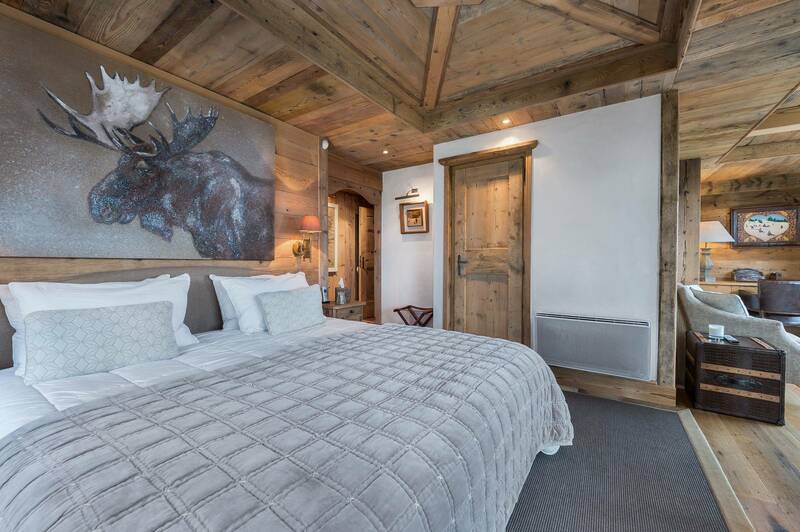 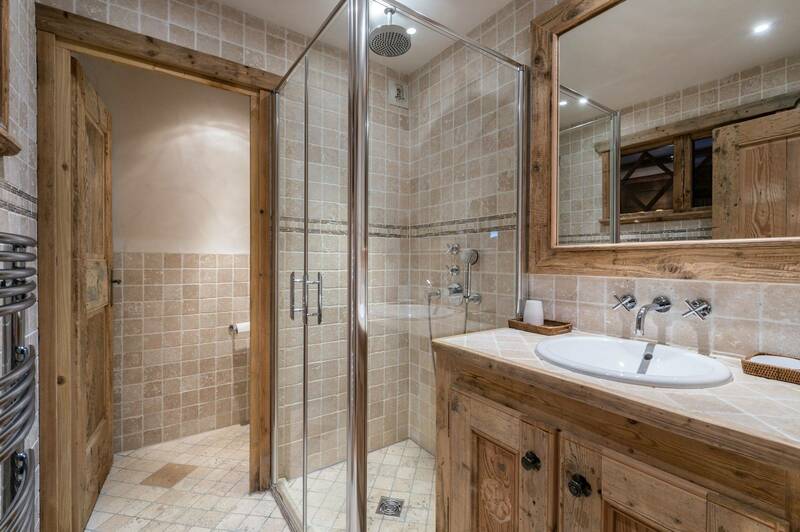 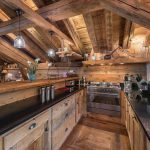 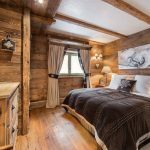 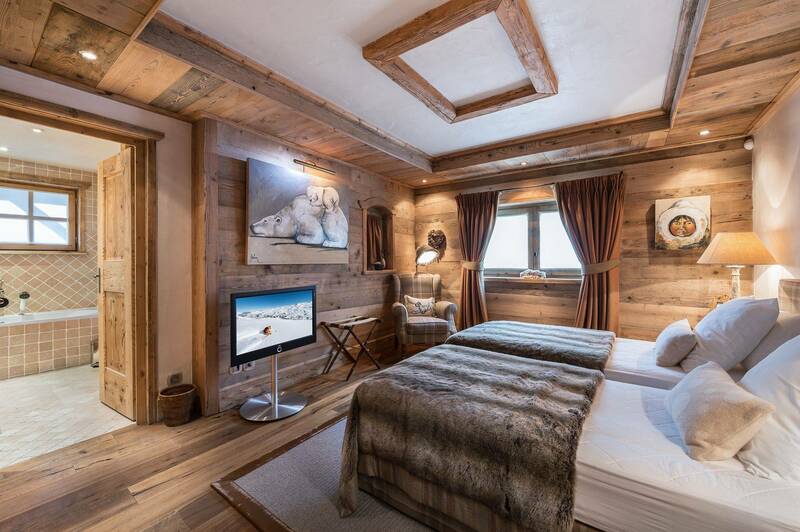 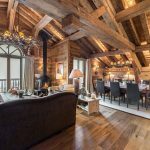 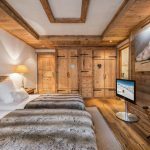 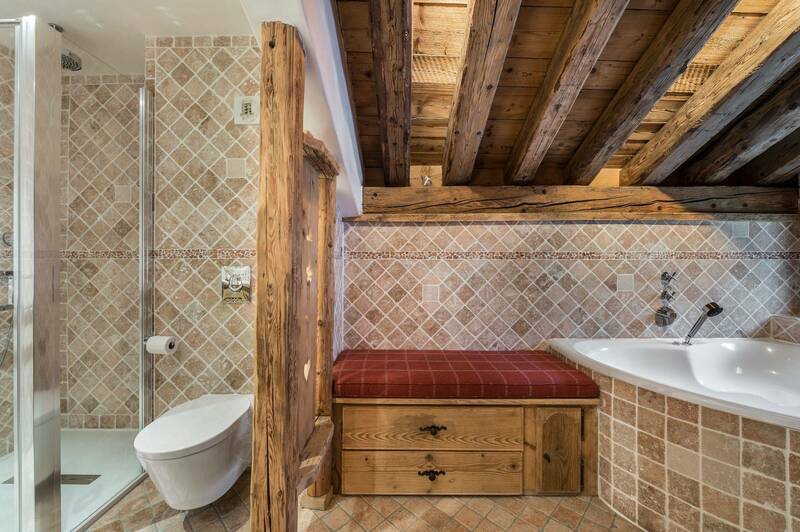 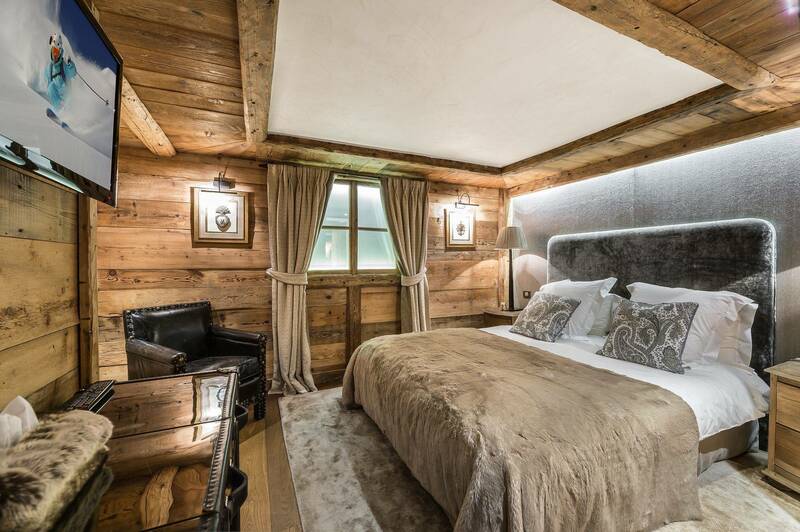 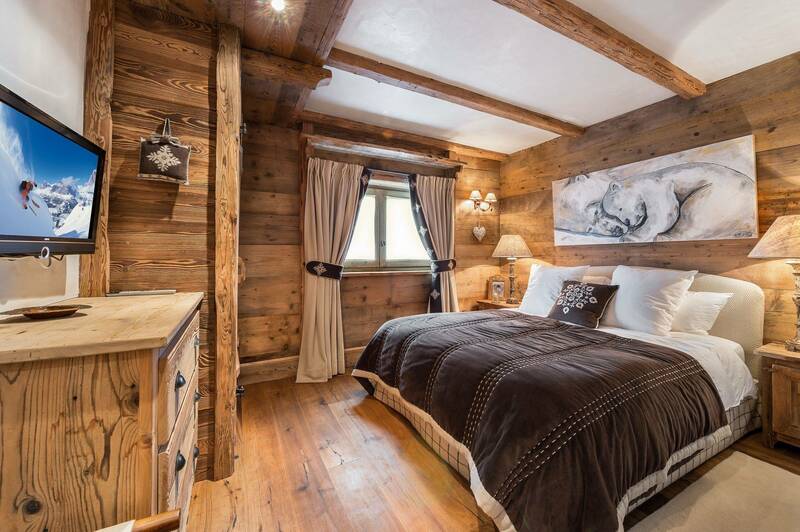 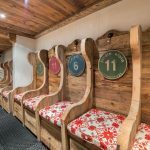 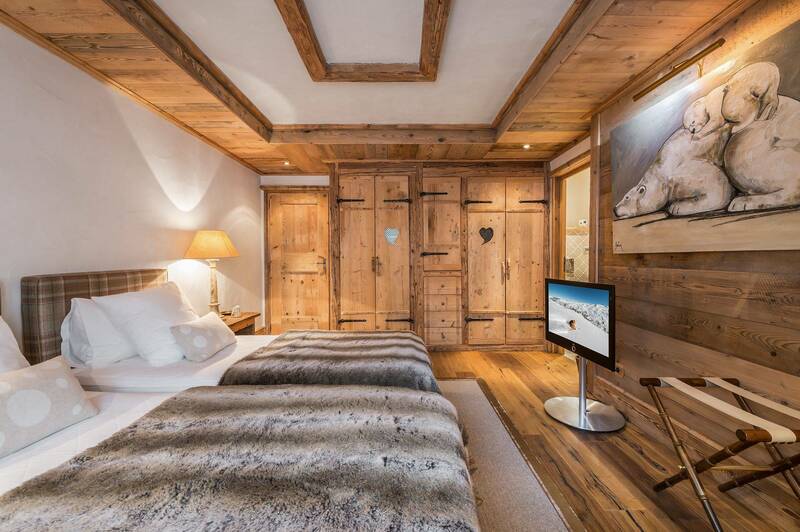 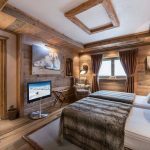 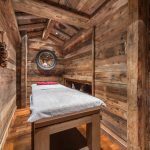 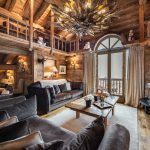 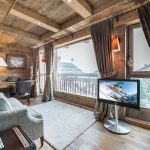 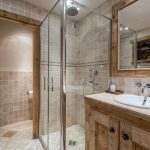 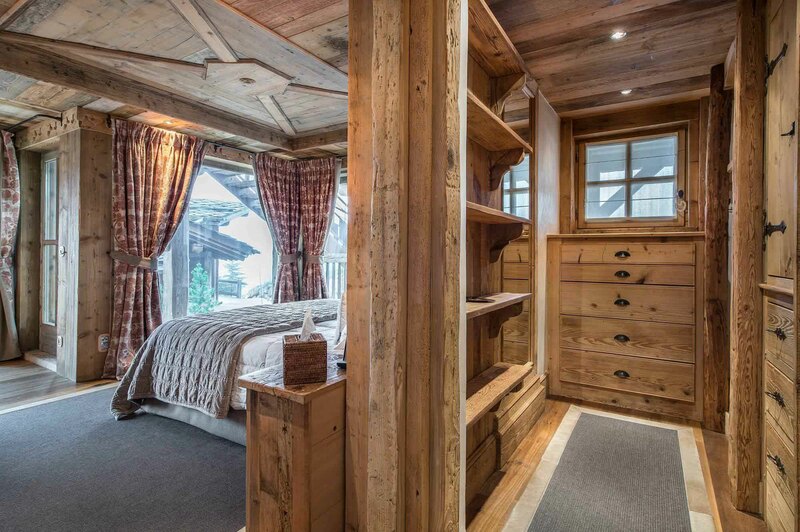 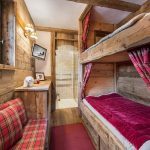 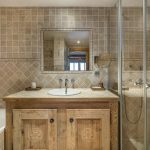 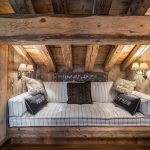 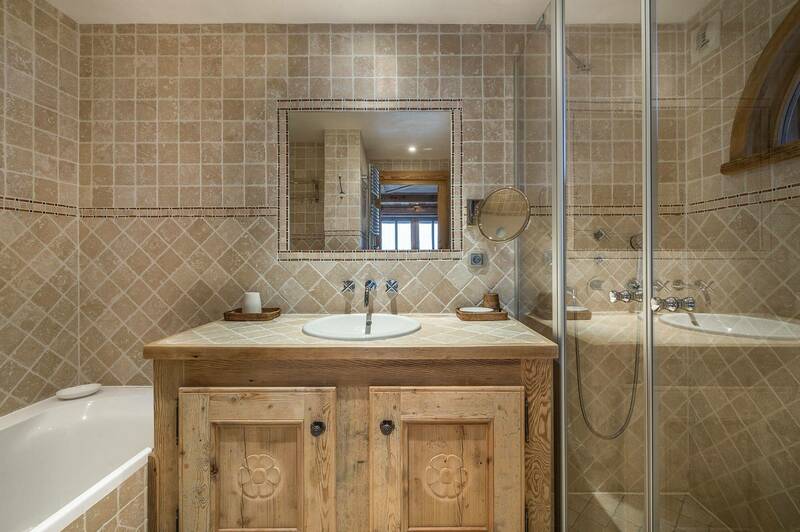 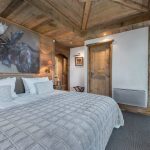 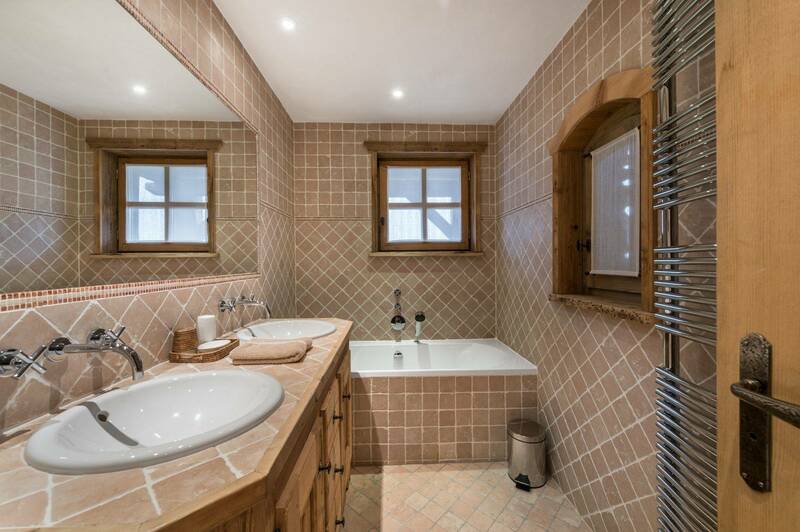 Chalet sisters sleep 12 guests in spacious 6 en-suite bedrooms designed in wood combined with modern fixtures and fittings guaranteeing the warmth and unimaginable comfort our guests will look forward in a ski vacation. 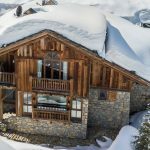 Built to the highest standard, chalet sisters are just yards from the foot of the slopes and a sweet treat to come to after a day of fun with friends and family. 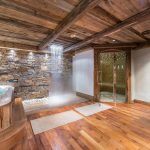 Let you’re a-List Villas & Chalets concierge organize your journey from culinary chef serving succulent gourmet meals, to indulging you in a full body massage followed by a ritual eucalyptus Hammam.